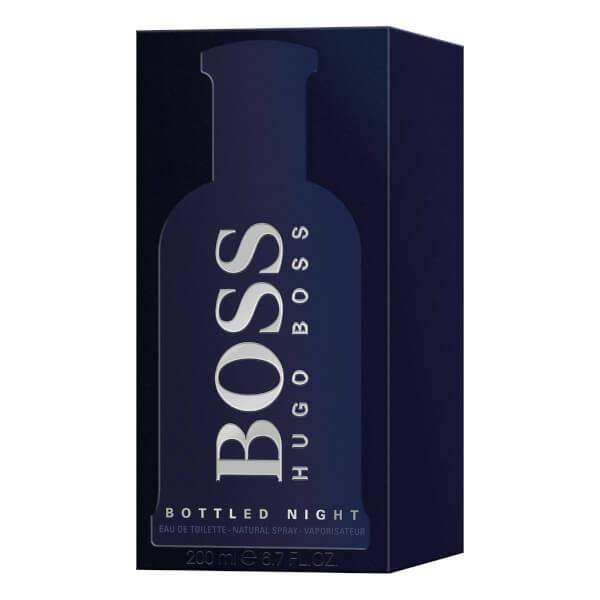 Powerful, spicy and exotic, Hugo Boss BOSS Bottled Night Eau de Toilette will become the secret weapon in every man's arsenal of seduction. 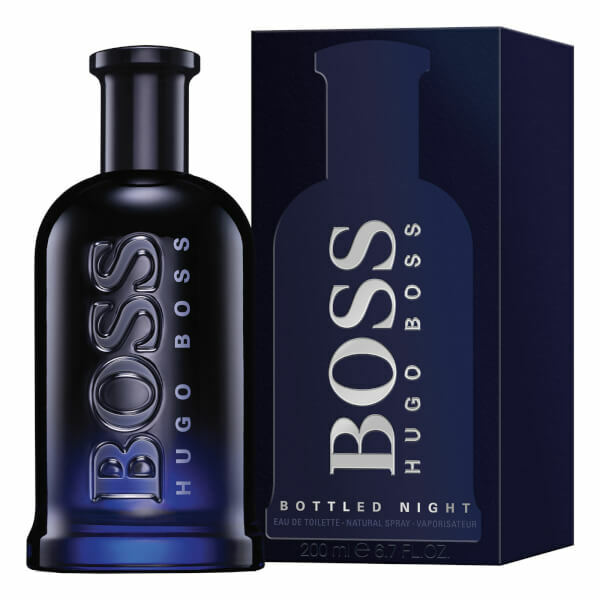 Intense and seductive, the compelling EDT pairs elegance with edgy, masculine character. 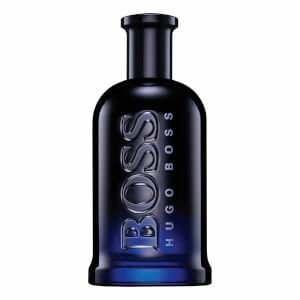 Woody notes feature heavily, creating a deeply seductive and alluring olfactory experience. Birch Leaf and Cardamom combine before settling on a warm base of rich Louro Amarelo. Base Notes: Louro Amarelo Wood, Musky. Alcohol Denat., Aqua (Water), Parfum (Fragrance), Ethylhexyl Methoxycinnamate, Diethylamino Hydroxybenzoyl Hexyl Benzoate, Propylene Glycol, BHT, Methylparaben, Limonene, Alpha-Isomethyl Ionone, Linalool, Hydroxyisohexyl 3-Cyclohexene Carboxaldehyde, Butylphenyl Methylpropional, Citral, Geraniol, Citronellol, Hydroxycitronellal, Eugenol, Ci 60730(Ext, Violet 2), Ci 17200(Red 33), Ci 19140(Yellow 5).